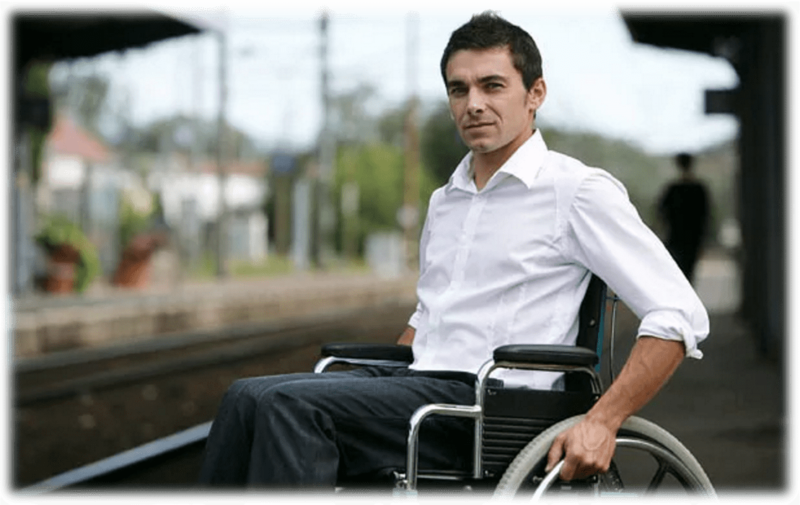 Northern Settlement Services Limited is planning to provide disability services under the Australian Government's National Disability Insurance Scheme (NDIS). As a provider, we will be offering a number of services to participants of the scheme. We anticipate that our services will be up and running in the near future. In the interim, should you wish to find out more about the National Disability Insurance Scheme, please telephone 1800 800 110.